Hello! Glad you found us in sunny Arizona. For over 11 years we have supported and promoted a variety of small business owners in Arizona and beyond. With our experience, strategy, and knowledge in web design, marketing and branding, we have helped numerous businesses get measurable results. does it support your business? 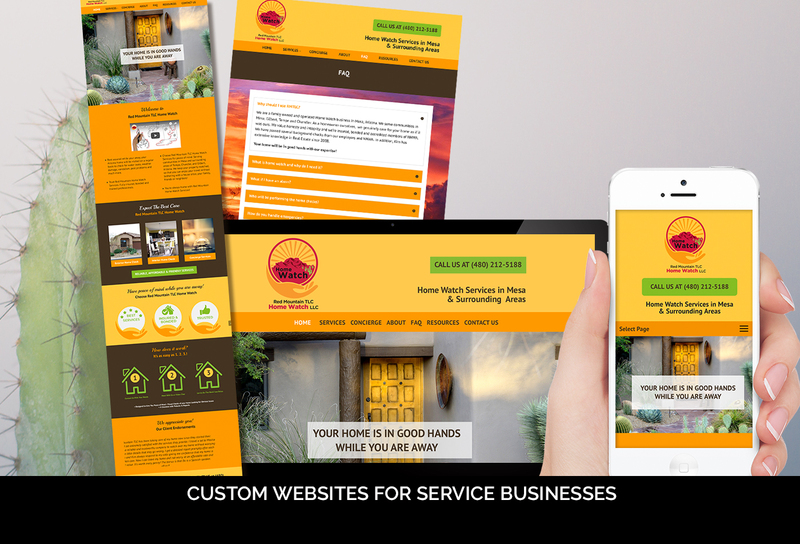 Your business website is the foundation of your brand and digital presence. It sets the expectation for what your customers/clients can expect. 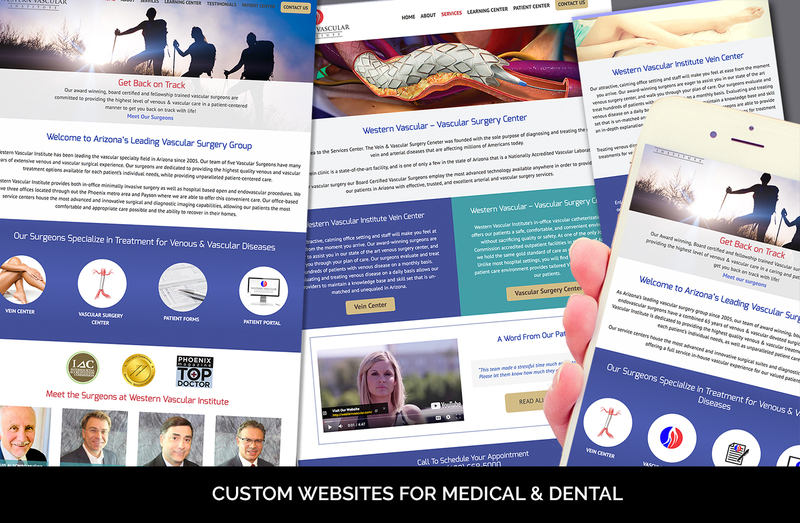 Attract new customers and engage existing customers with a professional business website design that builds trust, showcases your products/services and inspires action. Sharpen your brand and get more business with our effective and creative digital marketing strategies. Lead driven websites, graphic design and creative branding that is professional, unique and effective. We love website design. Over 15 years of building dozens of results driven websites. Let’s make one for your business that you’ll love. Creative, strategic and cohesive. We design and establish your colors, fonts, imagery and branding guidelines for consistent messaging across all online and offline media. Good design sells. Custom graphic design that is unique and created to turn interest into action. Design for social media campaigns, landing pages, events and more. Email Marketing is still on the throne. We design and produce Email marketing campaigns that get better open rates. See how we make it work. We have trained dozens of companies and individuals in WordPress. From basic to advanced, we can help you master your online home! Need a few hours a week or month for creative digital marketing and campaign assistance? We can help. We’ll manage your digital marketing communications which includes design, content, strategy and all the moving parts. 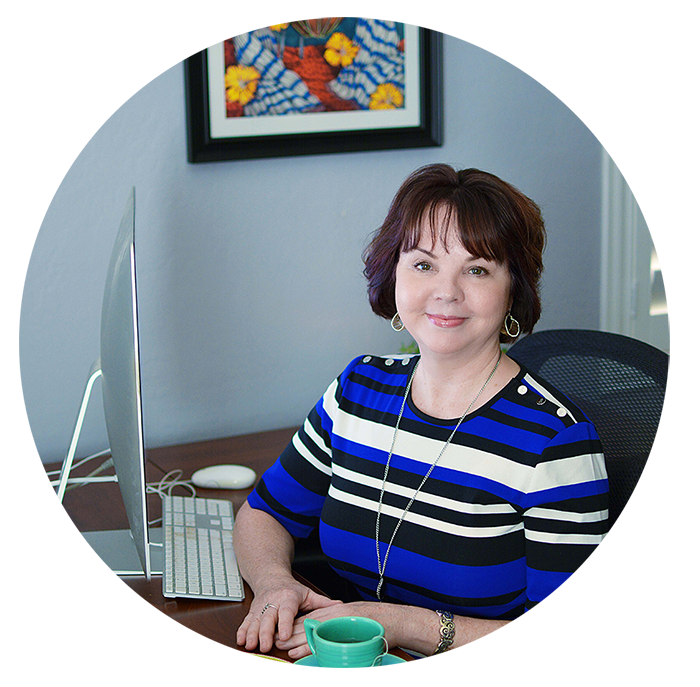 My passion is to support and help business owners succeed through strategic and creative media. I offer more than just designing and building websites and campaigns. I go the extra mile (and more) to be sure that our clients are getting what they need to go the distance. I’ve helped numerous small businesses through effective branding, messaging, web development, creative design and ongoing support. Interested in more than just an expert web designer, but a digital marketing strategy partner? Contact me today for a complimentary 30-minute consult. 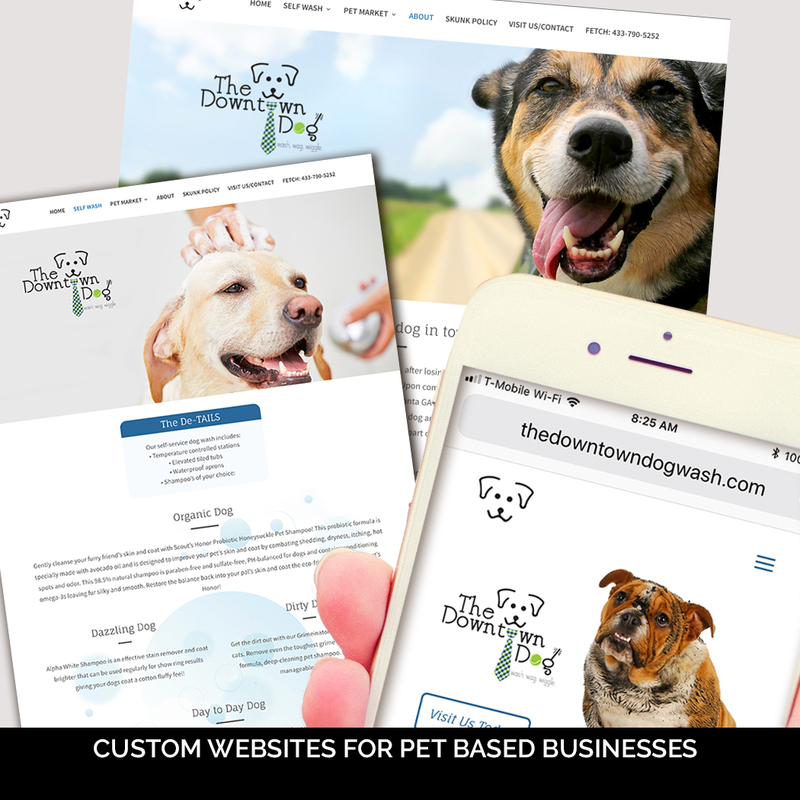 Lead driven websites, graphic design, and creative branding. 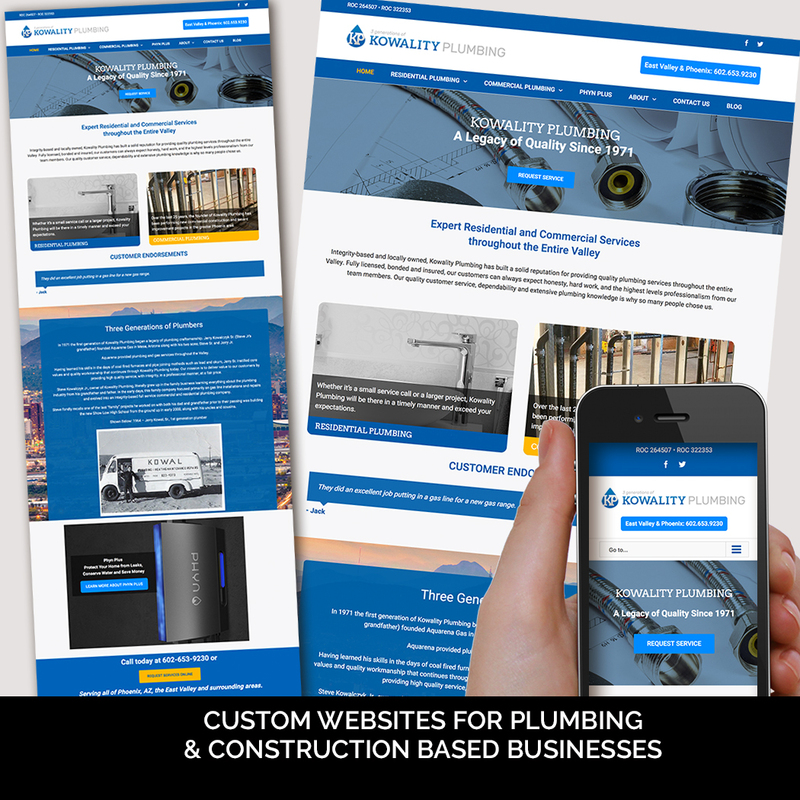 Since 2008, we’ve built dozens of business websites and have enhanced the branding and messaging for a variety of service business owners and professional services. We are honored to work with a variety of industries and clients in Arizona and beyond. Client happiness is very important to us. With an eye on creating the best work for our clients, we also want our clients to feel and know that they are understood and valued. We are in this together. Whether it’s a few weeks, months or years. We’ve got stability that you can count on. Many of our clients have been with us for over 5 years.